Click on the thumbnails for a larger image and to enter the gallery. Holding your cursor over the picture will futher identify the picture. More information about the people and the photos is at the end. My grandfather Henry Spicer is not in these pictures as he emigrated to America in the 1880s. William James Spicer, his brother, is in the picture and it was after him that my father and brother are named. Medad Porter in his casket. In one of the more amazing photos in my collection I violated ever rule of photo restoration. 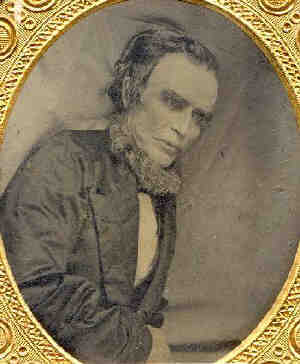 This is a daguerreotype that I removed from its frame and scanned and touched up. 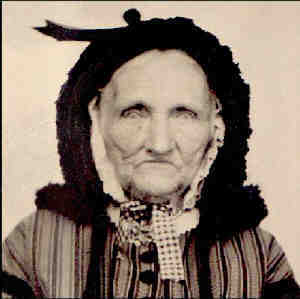 Elizabeth Ham DuBois was born in East Greenbush in 1778 and died in Saratoga Springs in 1862 at the age of 83. She was the wife of Jonathan DuBois (1778-1851) Both were born in or near East Greenbush, NY (just southeast of Albany) and moved to Saratoga, NY, where they lived out their lives. 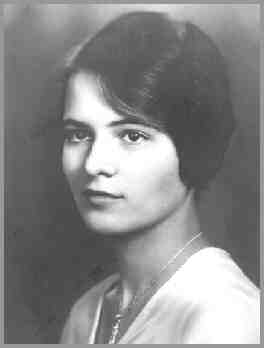 She had seven children, at least two of whom moved to Wisconsin, Margaret (Peggy) and Christina. There is a picture of Christina in the collection, not on these pages, which I am working on. Another daughter, Charity, lived out her life in New York and was the mother of Harriet Lavinia Porter Mott. 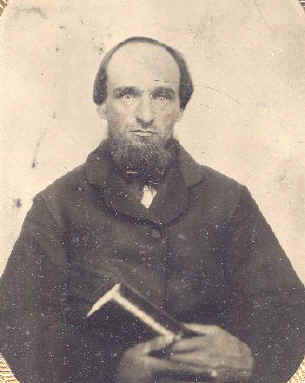 This picture was scanned from a small, approximately 2" x 3", daguerreotype saved through the years by my aunts. 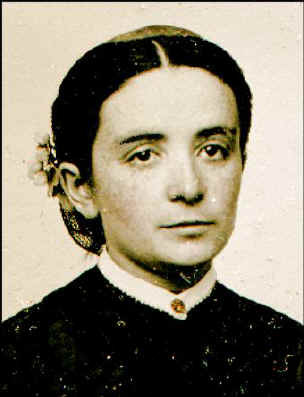 Amanda Theodosia Jones (1835-1914) never married. 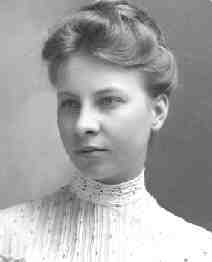 She became an inventor, holding several patents, as well as an author and spiritualist in the late 1800's. Her autobiography, "A Psychic Autobiography", is interesting if tedious, but the introduction to the book, published in 1906, contains the family tradition of my 3rd Great Grandfather, John Mott and his contribution to the American Revolution. You can read much of what she said in my article on John Mott. There is a Wikipedia Article on Amanda and she is featured in several books on Women Inventors. She was also the author of several books of poetry. 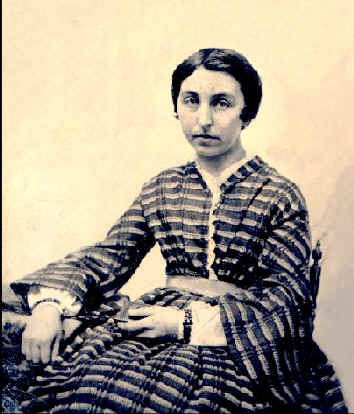 Amanda Jones at about age 18. More about these photos and the people in them. 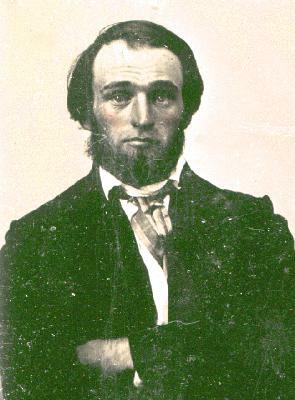 The son of a Revolutionary War veteran, and a veteran of the War of 1812 himself, Mayhew Daggett Mott decided to pull up stakes in 1853 and come to Wisconsin from New York State. With a wife and two children, and by then in his 58th year, this must have been somewhat of a journey. But he made it. 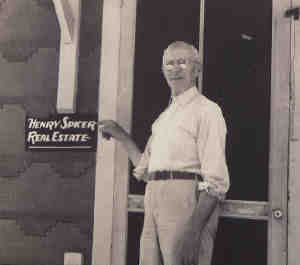 He and his wife settled at Winchester, Wisconsin, where they are buried and memorialized. 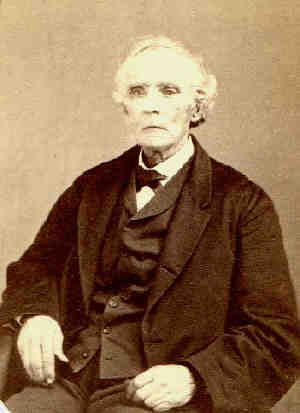 Mayhew Daggett Mott was born in Pittstown, New York in 1795 and died in 1869 in Winchester, Wisconsin. A good deal is known about his ancestors, especially on his mother's side. 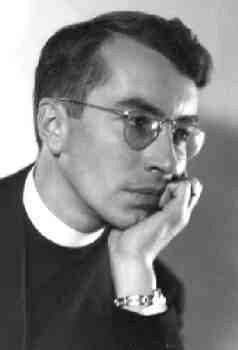 His mother, Naomi Daggett Mott, was descended from early Puritan settlers to Massachussettes. 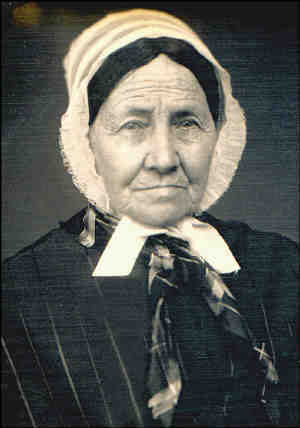 Mary Wager Mott was born in 1793 in Brunswick, New York and died in 1880 in Winchester at the age of 86. Her parents are unknown at this point, but there is a known clan of Wagers in and around Brunswick at the time she was born. They were largely descended from German emigrants to this country in the second half on the 18th century. 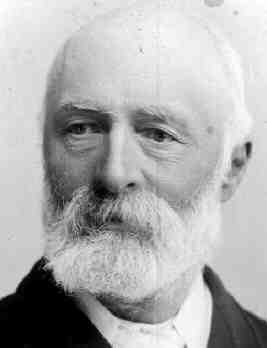 Mayhew and Mary Mott had four children, two of whom died at an early age. The two surviving children Martha Austin Mott and Wesley Mott, made the trek to Wisconsin with them in 1853. Martha, born in 1824, was a good deal older than her younger brother, Wesley, who was born in 1835. 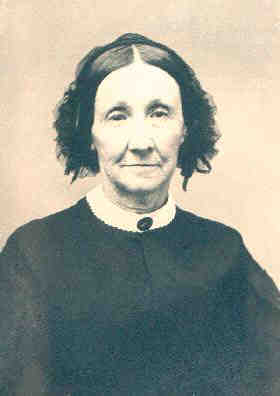 Martha met and married Seneca Shirland in Wisconsin and lived out her life near New London, Wisconsin. The photo on the right is a scanned tintype probably dating from around the time of the Civil War. The one in the middle, also a scan of a tintype, is probably sometime around the time of his marriage. On the left is perhaps taken in the early 20th century. Harriet Lavinia Porter Mott (1836-1912) On the left is a tintype from a bit of an earlier period, perhaps when she was in school or teaching. 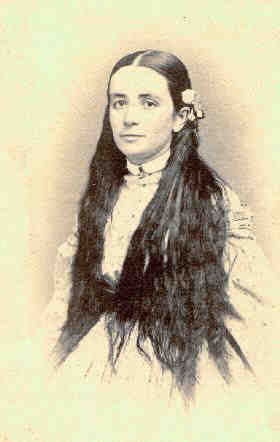 On the right is a carte-de-viste type photo that would seem to have been taken close to her her marriage to Wesley Mott in 1871. 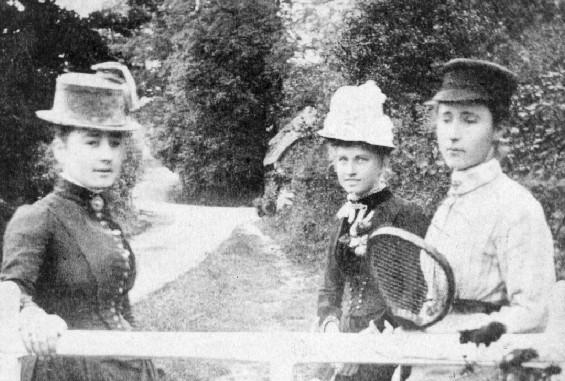 The photo below is Harriet with her sisters. 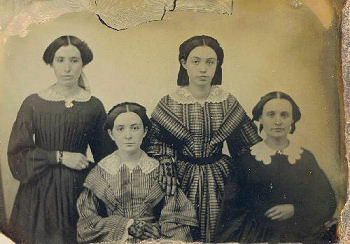 Photo was probably taken in the 1850's or 60's. Emma Holmes Mott, my Grandmother, died in 1917 of TB. 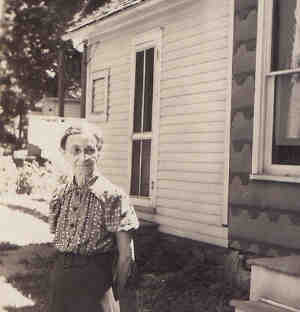 Her parents were Danish immigrants who settled in Neenah, Wisconsin. Her husband, devistated by her loss, kept many of her things for years, even though he re-married. 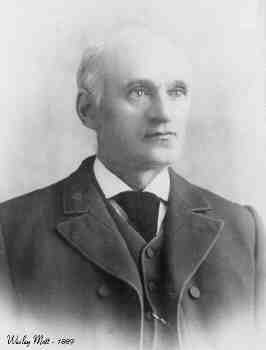 Mayhew Mott, my maternal grandfather, was an influential attorney in Winnebago County, Wisconsin, through the middle of the 20th century. He fathered four children, the oldest my mother. 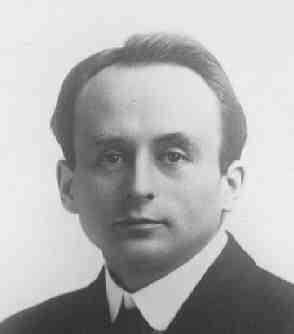 He remarried following the death of his wife Emma when the youngest children were four and he died in 1960. The picture on the left is a family gathering perhaps following the death of my Great Grandfather. It can be roughly dated to 1903 or so by the age of the girl who is no doubt my Lena. 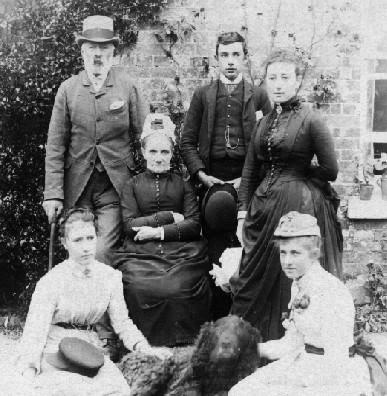 Picture in the center of the three women was no doubt taken the same day as the picture above of the whole family given that the hat on Alice is on the lap of the seated woman at the left in the above photo. This is a closeup scan of a photo approximately 4 inches wide and 5 ½ inches tall. The scanned area is about 2 ½" tall by about 3 ½ wide. On the back is written in not familiar handwriting: "Bottom of the Garden at Affpuddle Kate Maude Alice" The photo on the left is my Great Grandfather, who died in 1903. On the right is the whole family, less my grandfather Henry, who was already in America. I would date this photo about 1895 or so given that Kitty, my Great Grandmother in the middle of the picture, died in 1900 at the age of 71. Seated would be Alice and Maude on the right. 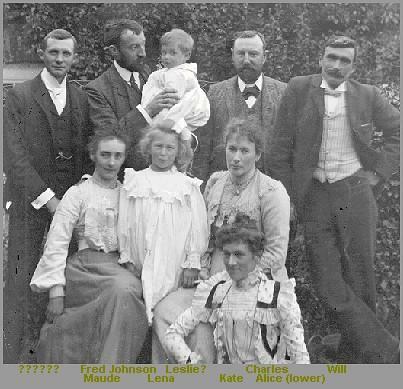 Kate is standing on the right and to her right is Will, who became the namesake of my father and my brother..William James Spicer.